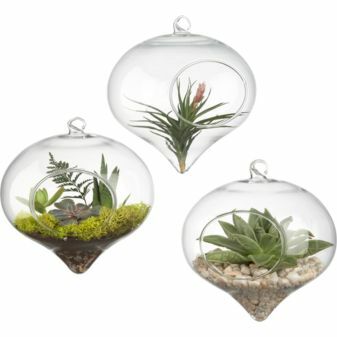 CB2.com, the funky little sister of Crate & Barrel, has a plethora of vases and glass ornament-type containers that look dreamy for terrarium setups. I cannot personally vouch for the structural stability of these cuties but the price is right at $6.95 each! Have you had experience with CB2 glass vases for building terrariums? Let me know!